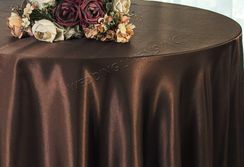 Satin Round Table Overlays, Round Table Overlay ToppersFree Shipping over $150 - US 48 Contiguous States! $9.98 Flat Rate Under $150 - US 48 Contiguous States! 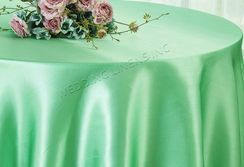 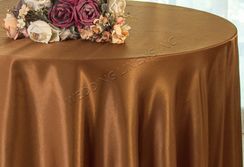 High quality brand new round satin table overlay, satin table overlays, satin table toppers. 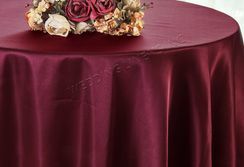 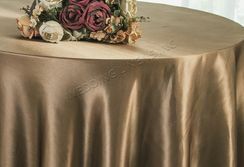 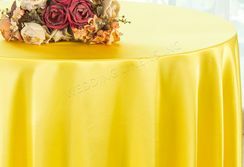 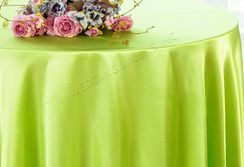 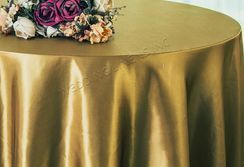 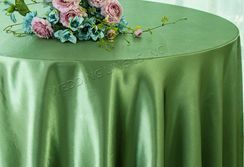 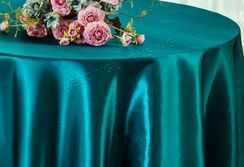 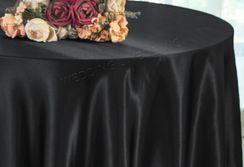 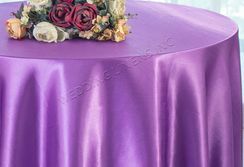 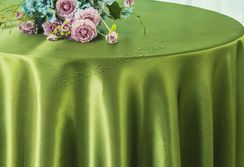 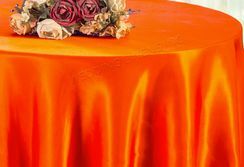 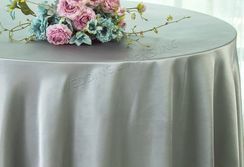 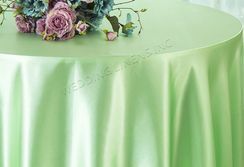 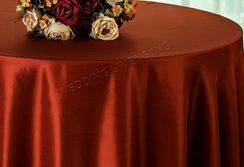 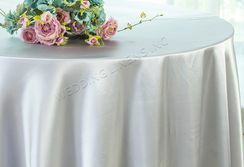 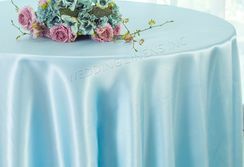 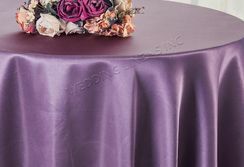 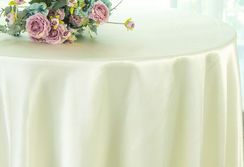 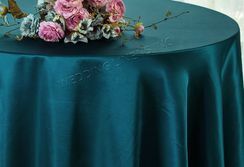 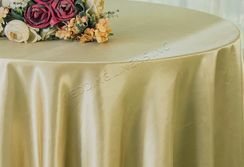 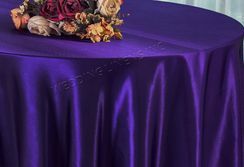 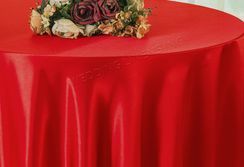 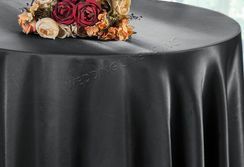 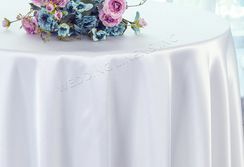 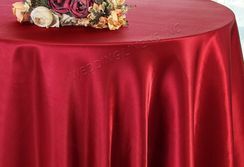 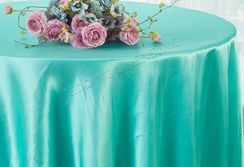 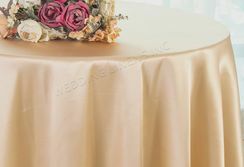 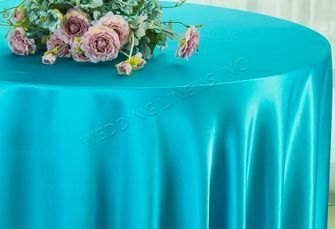 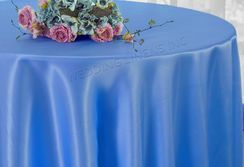 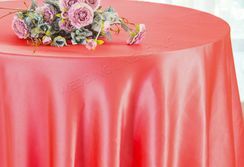 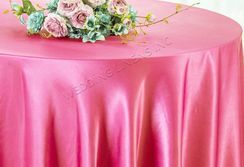 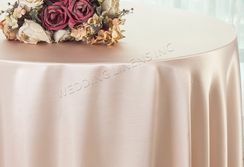 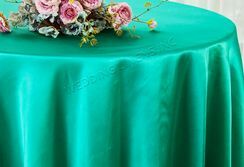 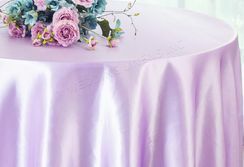 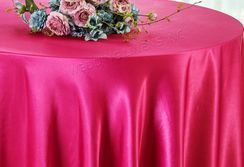 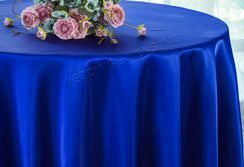 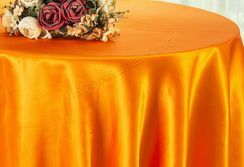 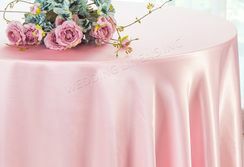 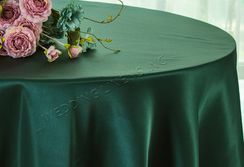 Our 90" round Satin table overlays are made from a high quality seamless polyester satin material with a beautiful serged edge giving a delicate and elegant appearance to the overall look of the table. 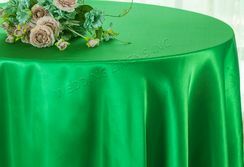 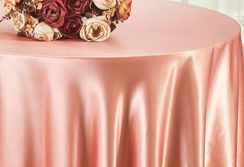 Our 90 inch round satin table overlays are available in over 56 colors and matching color satin table overlays, table runners, Chair sashes, table covers. 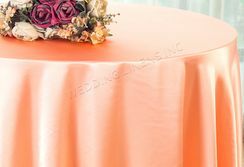 linen napkins, tablecloths.